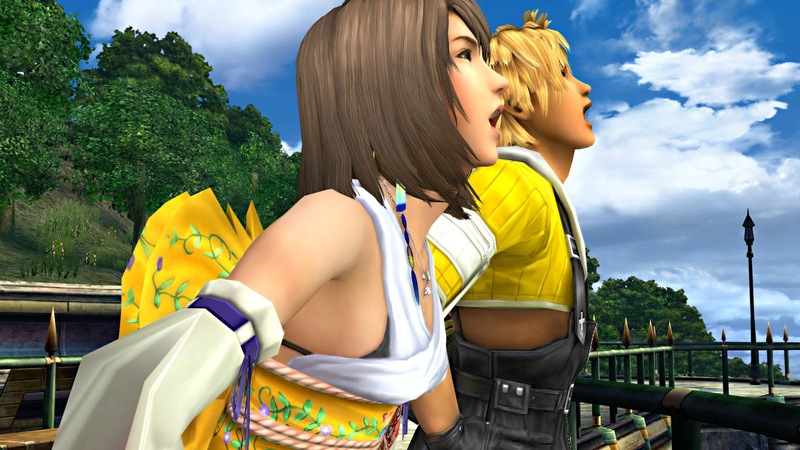 The Playstation 4 finally gets some FFX HD love with the Release of the PS2 Classic today. 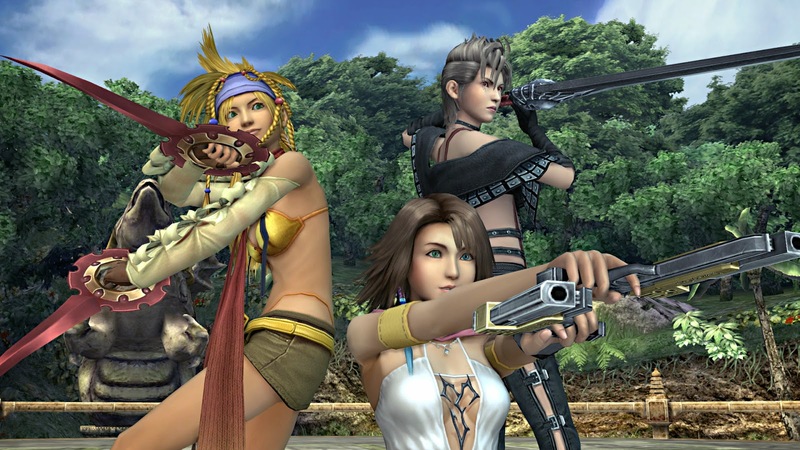 Square Enix's Masterpieces finally makes its way to the PlayStation 4 today. I Already own this game on the PS2, and have the limited edition one on the PS3, and oddly I will most likely purchase thsi on the PS4 as well... Don't Judge me lol!!! !